TTM Tues! 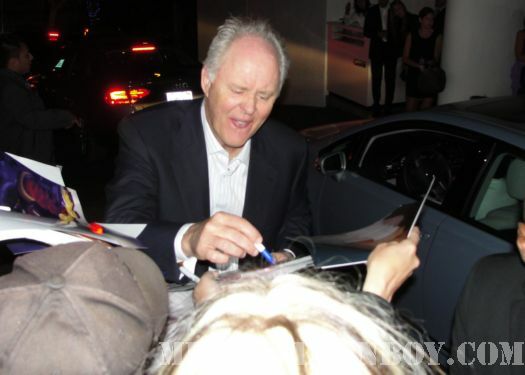 John Lithgow Returns! Helen Mirren! 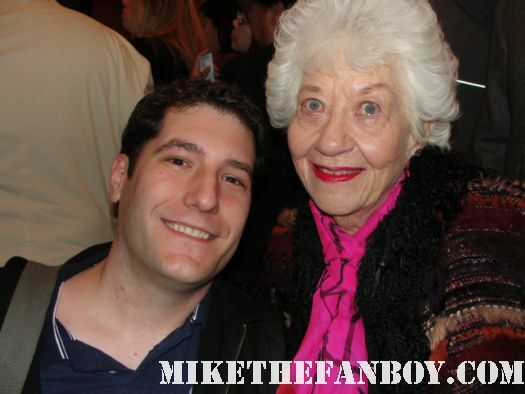 Charlotte Rae! Mark Harmon! Tony Shalhoub! And More Addresses! Ace The Autograph Addict March 10, 2015 Ace, TTM Tuesday!